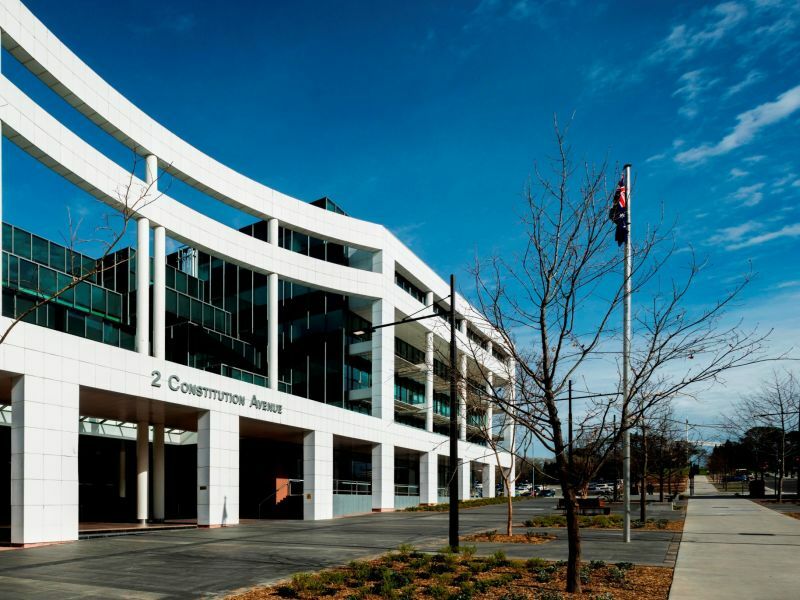 2 Constitution Avenue offers the astute organisation quality office space with fully upgraded amenities strategically located within Canberra. The large efficient floor plates of up to 3,461sqm receive plenty of natural light penetration. The opportunity exists to vertically and/or horizontally integrate business functions. The building owner will create a stunning entry foyer generous in size and welcoming. 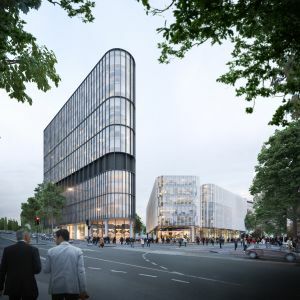 The design will incorporate informal meeting areas in the ground floor foyer and an internal café allowing the option of having meetings away from your floor. You will be able to grab a bite to eat in the revitalised ground floor café or there are plenty of places around the lively and busy area for staff to nip out and grab their choice of lunch or a coffee-to-go. Staff can cycle into work and take a stroll to the nearby parks and Lake. The space has undergone major refurbishment where the floor has a full strip out and rebuild to create exceptional new office space. • New lift lobbies and bathrooms. 2 Constitution Avenue is a great place to work. You’re in close proximity to the parliamentary precinct and yet you have access to wonderful spaces and city facilities. Take a walk around the lake at lunch time and come back to work revitalised. The property is NABERS exempt.